The HAEi Regional Patient Advocates are proud to be part of the HAEi family. We constantly strive to improve the situation for HAE friends all over the world – no matter how they are organized. The colors on the world map indicate the individual focus of the HAEi Regional Patient Advocates. Fernanda is a Biologist, Nutritionist and has a Master Degree in Public Health. She also has a specialization in Business Administration and in Marketing of Foods. 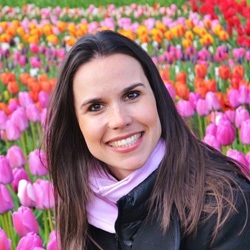 Fernanda currently lives in São Paulo, Brazil but has spent some time in the past in Canada, Spain, and The Netherlands. Fernanda is the daughter and sister of HAE patients, and since 2005 she has supported activities promoted by the Brazilian HAE association ABRANGHE. 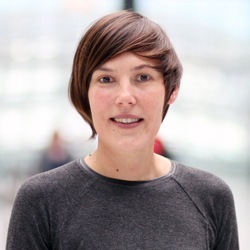 Fiona is Chief Executive Officer of the Australasian HAE organization which she co-founded in 2011. She is also the Treasurer for HAEi. Fiona is passionate about making a difference to HAE patients in her own region as well as globally. A patient herself Fiona lives in Glossodia, NSW, Australia. 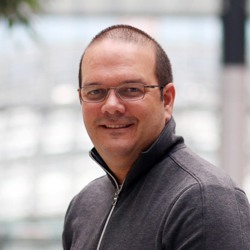 With over 15 years of experience, Javier specializes in creative communications strategies. His expertise ranges from political campaigns to pharmaceutical marketing, large-scale product and event launches. He has directed strategies for website platform designs and social media integration, as well as launching mobile apps and directing production teams. He designs and manages content for the Puerto Rico Hereditary Angioedema Association Facebook page and helps coordinate patient conferences and events. In the spring of 2016, Maria joined the organization as HAEi Regional Patient Advocate representing the Mediterranean countries. Maria is a HAE patient herself as are her father and both her sisters. She is Spanish and after a period living and working in Malta she is now back in Spain. Natasa is the dedicated mother of a boy with HAE. She holds a PhD in Education and most of her professional engagement is in the area of education. 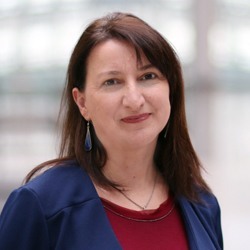 She started her advocacy activities for HAE when her son was diagnosed back in 2008, with a focus on raising public awareness for HAE and educating patients and medical staff for HAE in the South Eastern European countries, thus making a difference to the quality of life of patients. Natasa is also voluntarily engaged in assisting rare disease patients in Macedonia in their fight for improved access to medicines and quality of life through amendments on legal regulations. Co-founder and President of the HAE Poland Michal has been involved in HAE advocacy in his home country since 2005. He became Vice President of HAEi in 2011 and he was appointed HAEi Regional Patient Advocate for Central and Eastern Europe in 2016. Michal was diagnosed with HAE at the age of 17. He is an architect and project manager, living with his wife, daughter and son in Krakow, Poland. 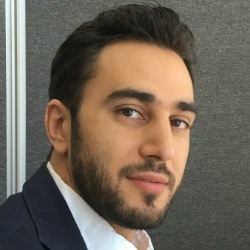 Rashad was born and raised in Tripoli, Lebanon where he studied engineering. In 2007 he moved to Dubai, United Arab Emirates, and is currently working as Regional HSE Manager within the Al Futtaim Group. Rashad has been involved in HAE advocacy in his region since 2011, today as a HAEi Regional Patient Advocate for the Gulf Region and the Middle East. Rashad, who was diagnosed in 2009 but has experienced symptoms since he was less than a year old, lives with his wife and two children in Dubai, United Arab Emirates. 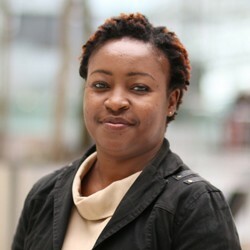 Patricia was born in Nairobi, Kenya where she is currently residing. She holds a university degree in Sociology and Economics as well as a higher advanced diploma in Human Resource Management and she has a decade of experience in the HR field. Today she is working in the food and hospitality industry. Patricia, who was diagnosed when she was about 18 or 19 years old, is the founder of HAE Kenya.